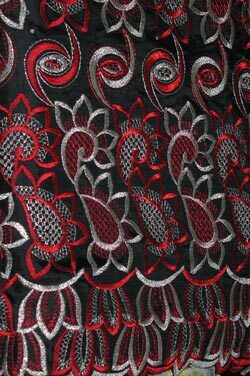 Embroidered Austrian Voile lace with stones.($250.00. Price per 5 yards. Minimum 5 yards per International order. Perfect for bridal and formal occasions.